The Community Foundation of Northwest Florida (CFNWF) has received a $25,000 gift from the Goodall Family Charitable Foundation to establish the Dream Builders Scholarship Fund, honoring the USS Indianapolis & Hunter Scott. CFNWF was contacted by Jane Gwinn Goodall. Her father, Lt. Wilbur Charles “Chuck” Gwinn was the Navy pilot who found the survivors from the wreckage of the USS Indianapolis, quite by accident. Gwinn was the commander of a Lockheed Ventura PV-1 out on a routine patrol. While attending to an errant antenna wire, he spotted an oil slick and assumed it was an enemy submarine. As he dove to attack, he noticed “black balls” bobbing about in the middle of the oil slick. He made another pass and determined the “balls” were people in distress. Indeed he had found the survivors of the USS Indianapolis which had been sunk by the Japanese four days earlier. An estimated 300 of the 1,197 men on board died when the torpedoed ship sank in just 12 minutes. The nearly 900 survivors floated in the waters of the Philippine Sea, most without the benefit of lifeboats. Gwinn’s keen eyes and quick action led to an all-out rescue effort on their behalf. Rescue planes and ships arrived over the next hours and days. Only 317 men survived, leaving 880 dead from injuries, exposure, lack of food and fresh water, and shark attacks. The Goodall family has worked tirelessly to ensure this story is not forgotten and to honor the service and sacrifices made by the men of the USS Indianapolis. The story of these men entails the miracle of the sighting, their heroism, loyalty and brotherhood, service to country and survival against all odds. The book In Harm’s Way: The Sinking of the USS Indianapolis and the Extraordinary Tale of its’ Survivors, by Doug Stanton, chronicles this event. The original scholarship the USS Indianapolis/Gwinn “Angel” Scholarship is in place at the Grand Traverse RegionalCommunity Foundation. Additionally, the CFNWF Dream Builder Scholarship honors Hunter Scott. When he was in the 6th grade in Pensacola, he heard about the USS Indianapolis in the movie JAWS. Hunter decided to do a National History Day project on this event and its’ aftermath, which led to a United States Congressional Investigation and, in 2000, the exoneration of her captain, Captain Charles Butler McVay, III. Scott’s story and that of the Indianapolis are told inLeft for Dead: A Young Man’s Search for Justice for the USS Indianapolis by Pete Nelson. Scott supplied the preface to the book. Presently, the endowment offers one (1) $1,000 scholarship which is part of the program at Pensacola High School, in conjunction with the IB Program. 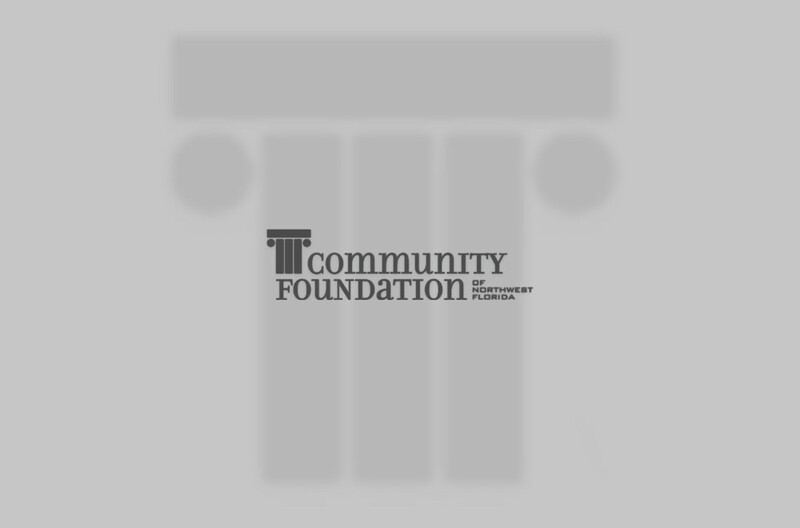 As the fund grows, CFNWF can offer more scholarships. If you would like to donate to this scholarship fund, please email Cathy Laird, claird@cfnwf.org or send your check to CFNWF, 17 W. Cedar St. Ste. 2, Pensacola, FL 32502. The CFNWF was first established in 1995, through an initial grant from the D.W. McMillan Foundation in Brewton, Alabama. The foundation works with donors who have an interest in long-term charitable giving. It manages the charitable funds, distributes gifts on behalf of donors, provides the accounting functions and satisfies all government reporting requirements. For more information, please go to our web site www.cfnwf.org.